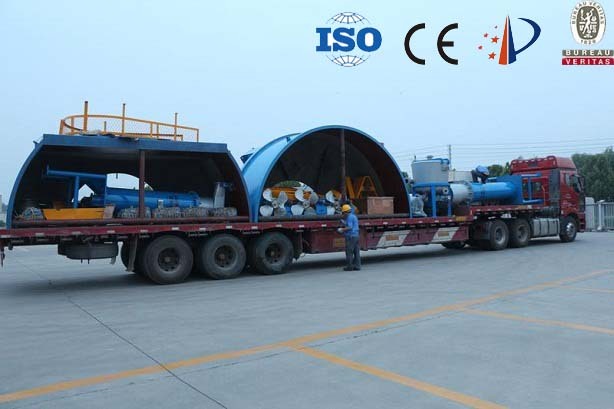 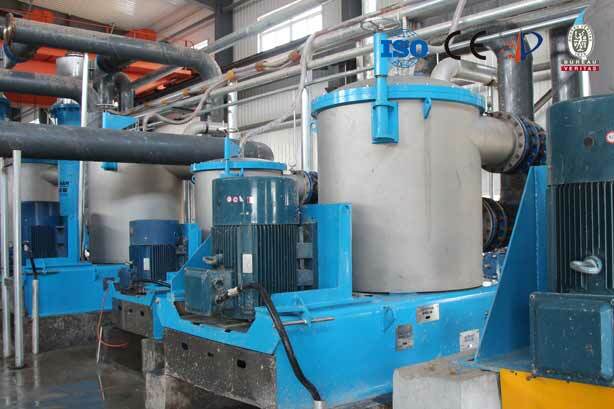 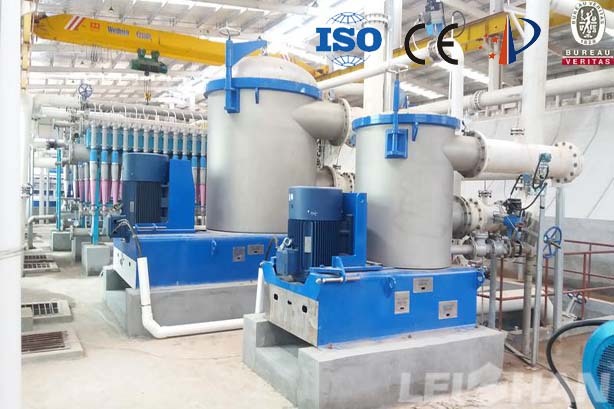 Jiangxi Wanzai Jinke Paper Company two years ago purchased Zhengzhou Leizhan 400T / D whole complete paper pulp equipment, after two years friendly cooperation, Jiangxi Wanzai Jinke secondly purchase Zhengzhou Leizhan complete sets of pulping equipment for new 200T/D firework paper pulping line. 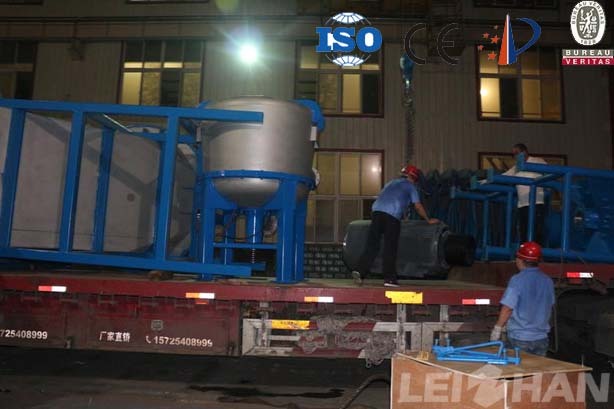 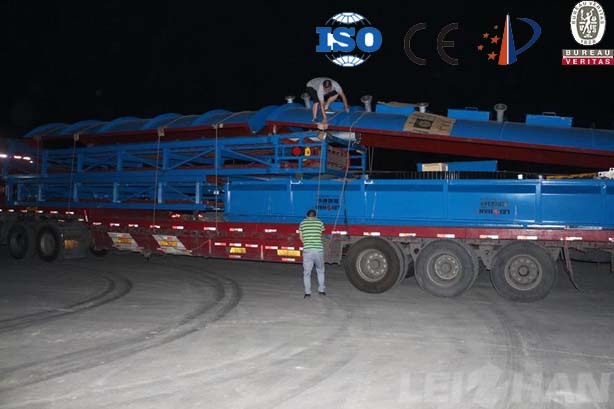 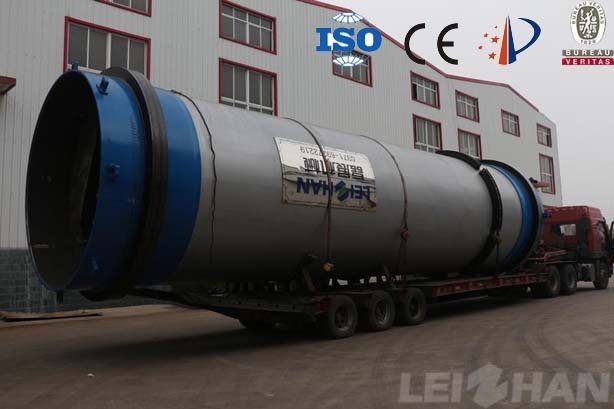 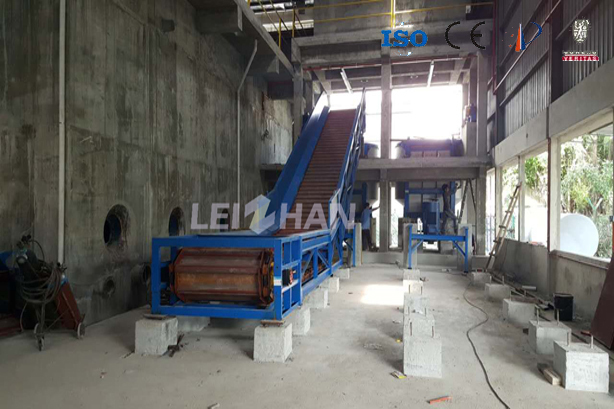 Leizhan Paper Machine provides paper egg tray making machine for Malaysian customer’s paper egg tray pulping line and includes three chains conveyor. 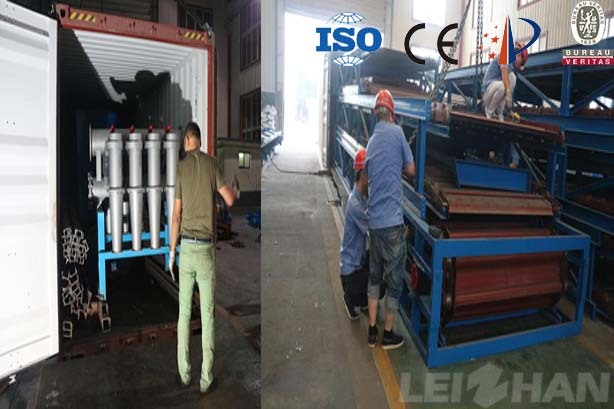 Leizhan to deliver whole set of 150t/d Kraft Liner, Fluting, White board paper, T-paper stock preparation line for Egypt Al- Karma Paper Industries’ new plant.